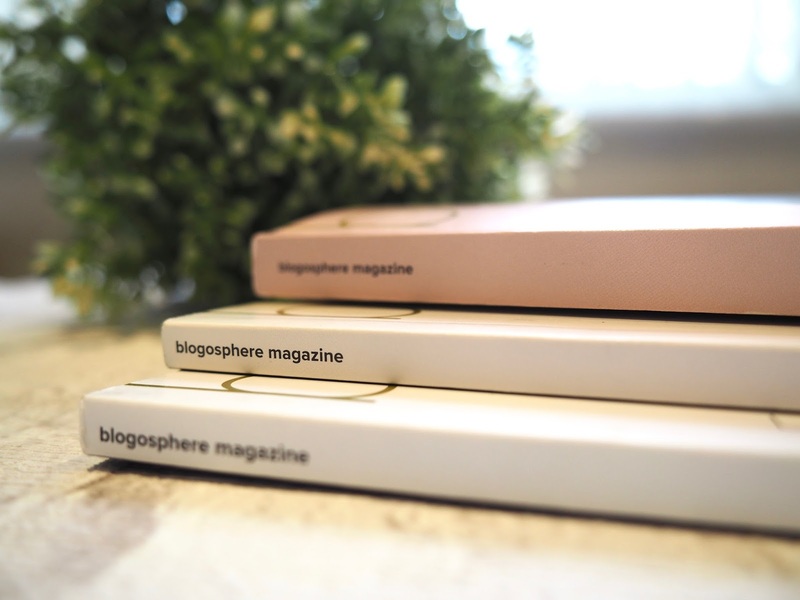 A magazine written by Bloggers, for Bloggers. What more could you want? 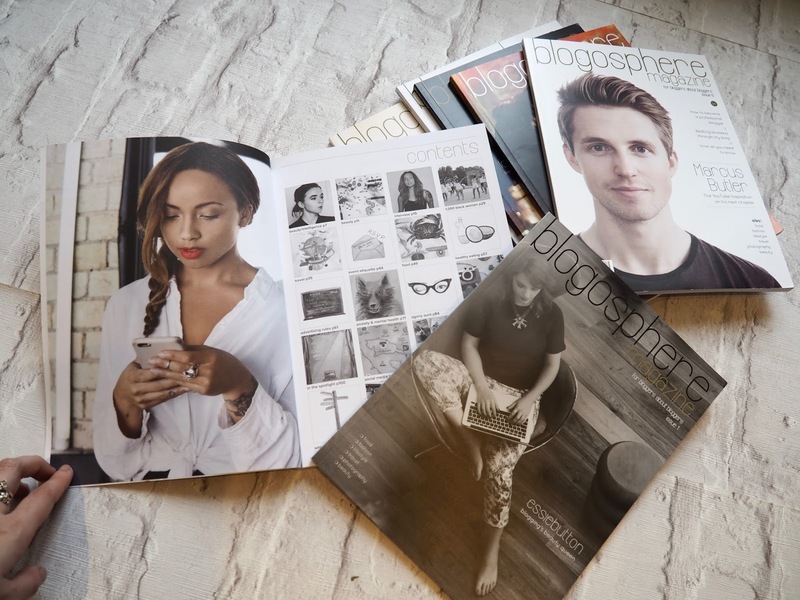 It covers beauty, fashion, food, travel, lifestyle and photography each beautifully edited and written by influential bloggers in the community. 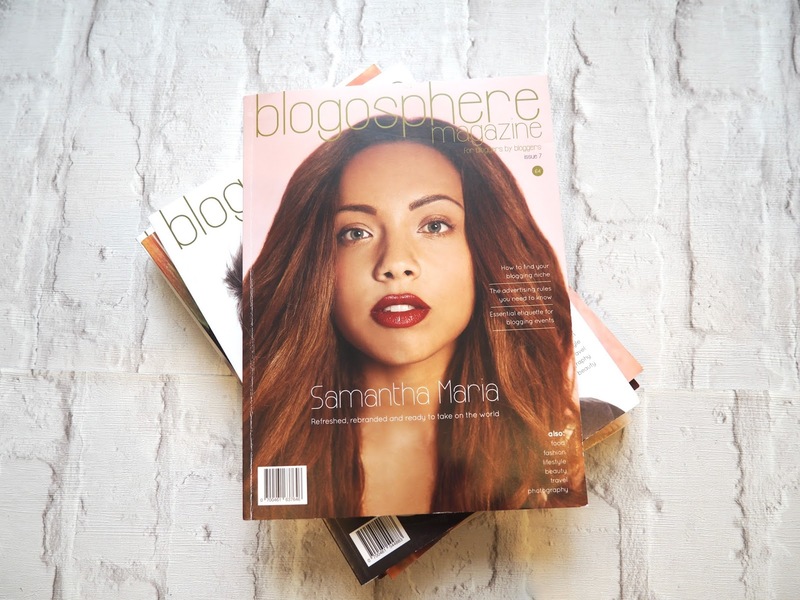 My first Blogosphere purchase was Issue 7, with Samantha Maria on the cover. With the first flick through I was instantly hooked. 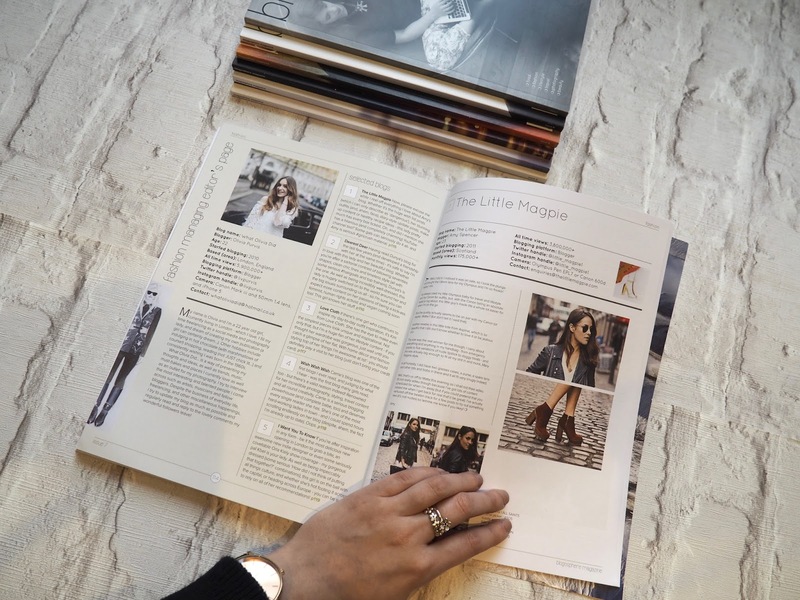 The quality of this magazine (yes I'm talking paper as well as content!) is incredible, you can really feel the time and effort each and every contributor has taken to make a well pulled together, editorial piece. 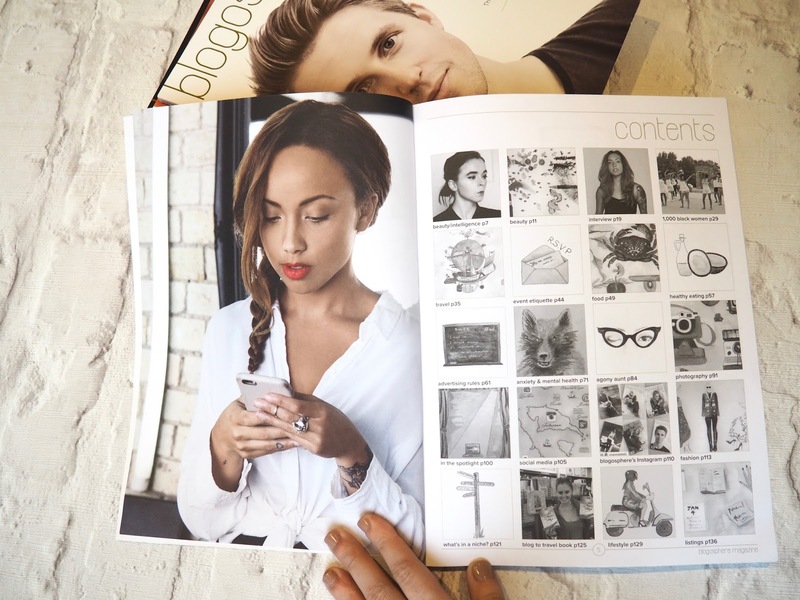 In this edition, the Beauty (edited by Suzie Bonaldi from Hello October) and Fashion (edited by Olivia Purvis from What Olivia Did) sections were my favourite, helping me to discover blogs I had never stumbled across before and now love and follow with admiration. 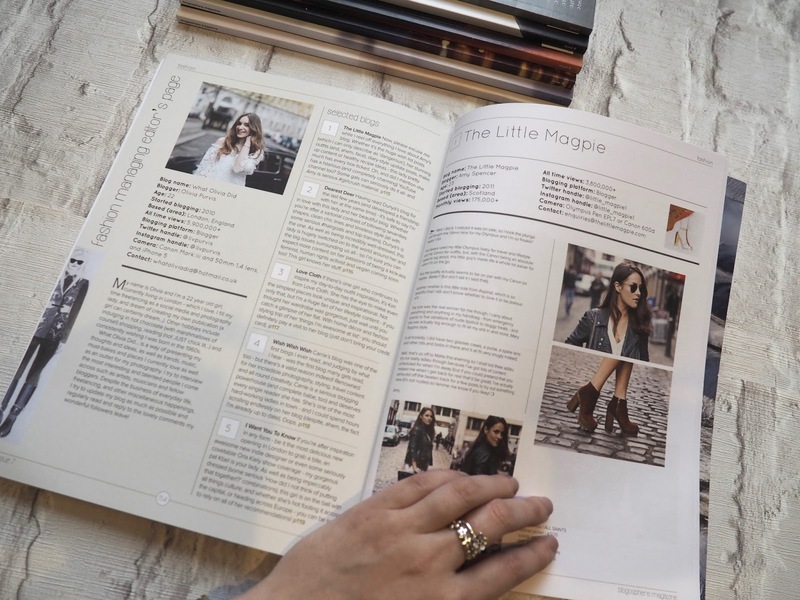 Other than the obvious benefits of finding new blogs that I love to read and follow, the magazine is full of handy tips such as etiquette for blogger events, how to find your blogging niche & insights into advertising rules for bloggers (notebook at the ready). 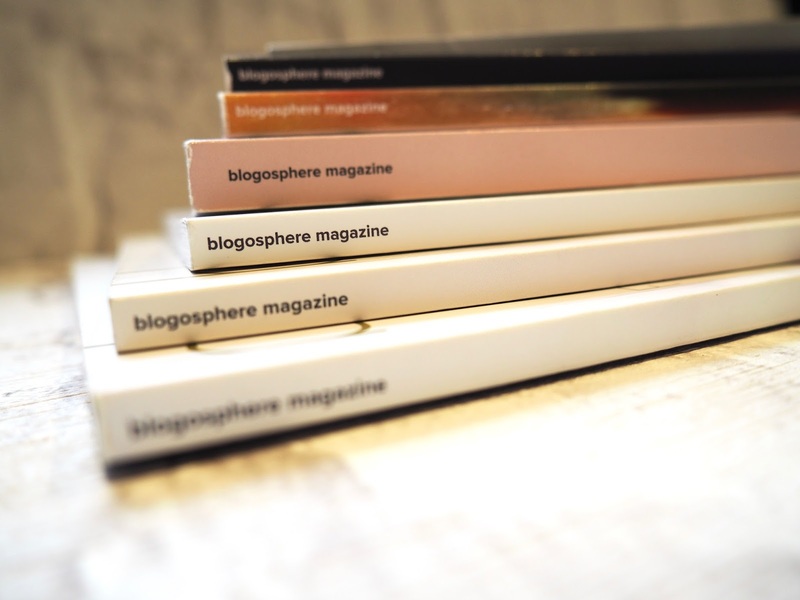 Since purchasing my first issue, I have gone on to buy the whole collection from http://www.blogospheremagazine.com which now take pride of place on my bookshelf and coffee table. 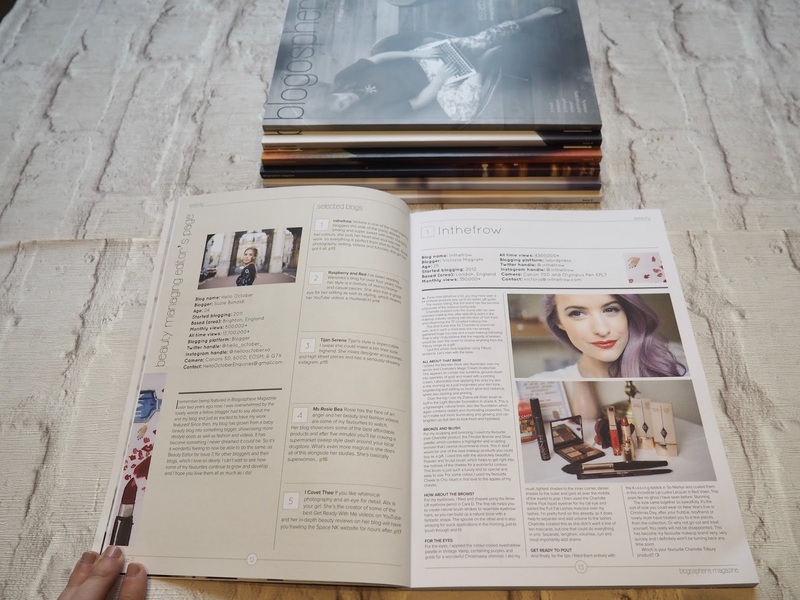 On days I'm lacking in inspiration, they are the perfect thing to spark my imagination and get those blog posts written, or at least listed in my notebook! 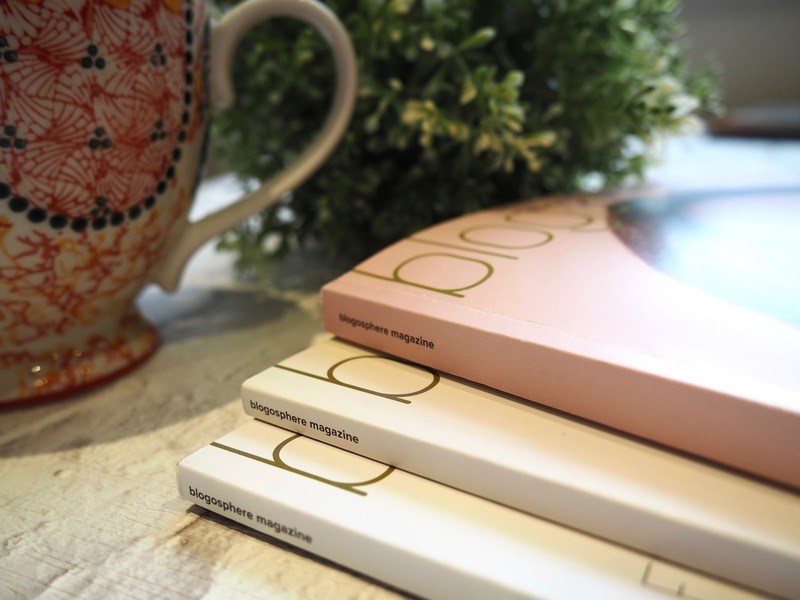 Issue 9 is currently in production and I'm eagerly awaiting getting my hands on a copy! 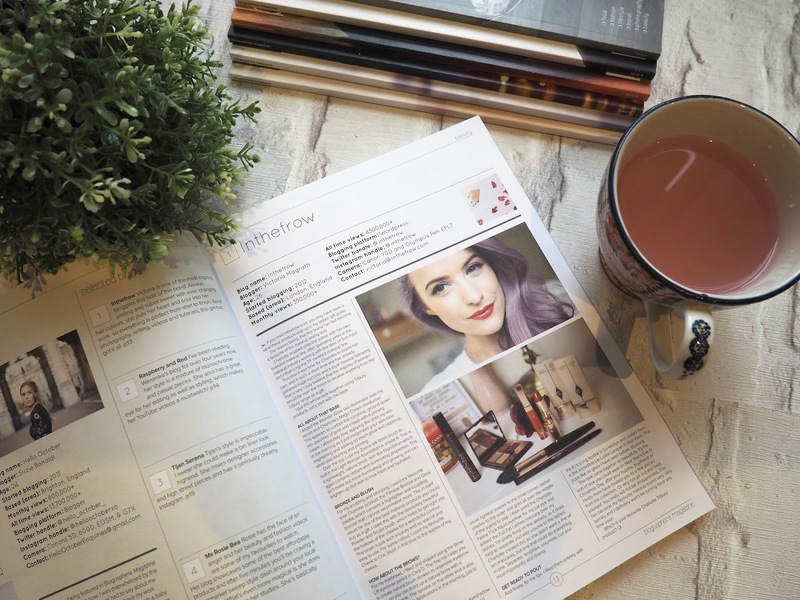 The team have just announced the cover features Lily Pebbles- a blogger and Youtuber that I have been following for a very very long time. Excitement overload, and yes I just ordered my copy *waits by the door until delivery day*.